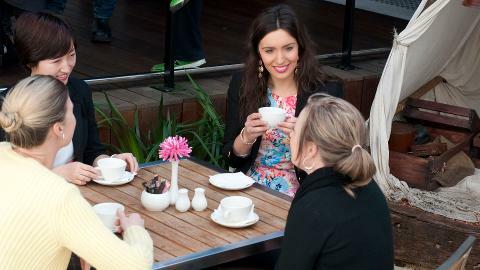 Make the most of your visit to the historic Perth Mint by joining one of our hourly guided talks. The grand heritage building, the heavily secured vault and the original melting house provide the cues for many extraordinary stories about Western Australia's golden history and the Mint's prolific output of priceless gold bars and coins. 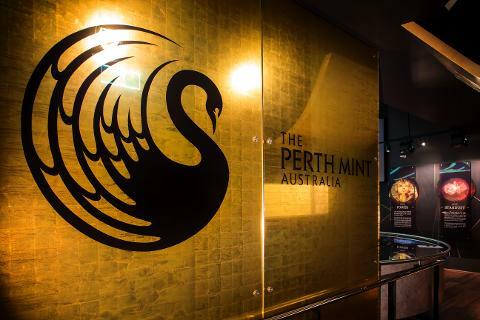 The Perth Mint Gold Exhibition is a world class destination which brings the history of Western Australian gold, and The Perth Mint, to life. 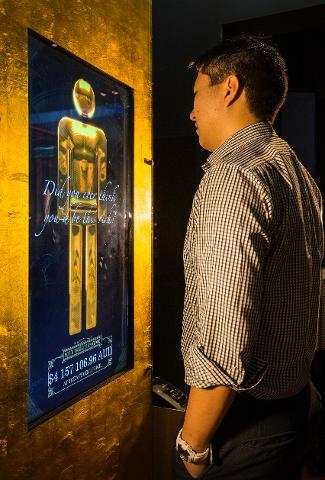 Offering a unique combination of attractions, the Gold Exhibition gives visitors the rare opportunity to experience the emotive journey of gold discovery. 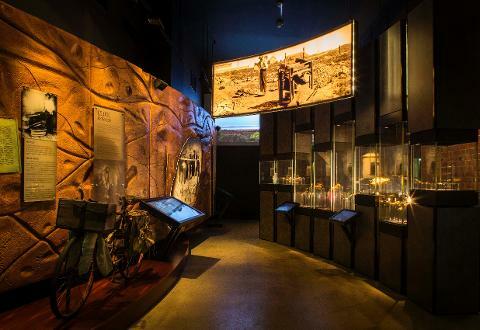 The inspiring story of the search for gold in Western Australia unfolds in a multimedia extravaganza, with interactive displays, historic images and aged artefacts forming the backdrop to a glittering array of pure gold exhibits. Marvel at the largest coin ever made, weighing one tonne of pure gold; view Australia's most dazzling display of natural gold nuggets; watch molten gold being poured to form a gleaming solid gold bar; handle more than AUD 500,000 worth of gold bullion and much more! 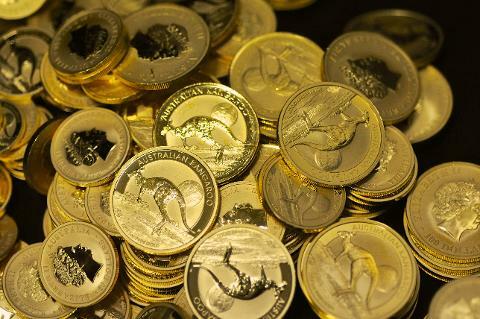 The centrepiece of the Gold Exhibition is the Australian Kangaroo One Tonne Gold Coin, the largest and most valuable coin in the world. Tipping the scale at a massive one tonne of 99.99% pure gold, this colossal coin measures nearly 80cm wide and is more than 12cm deep. 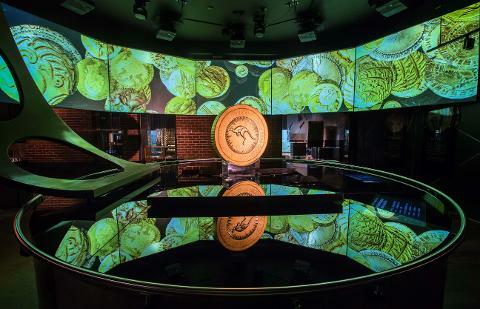 Awarded a prestigious Guinness World Record, this monumental gold masterpiece is valued at more than AUD 50 million and is showcased in all its glory on a revolving platform. 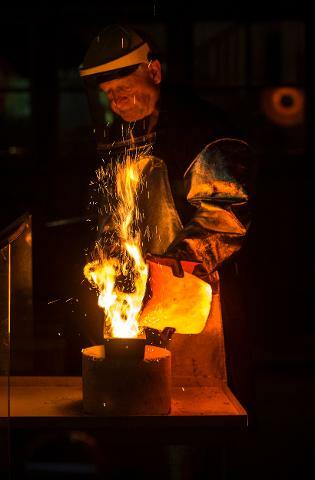 Witness the amazing spectacle of a traditional gold pour in The Perth Mint's original melting house, during which pure gold is heated to molten temperatures and transformed into a gleaming solid gold bar. The 19th century brick walls of the melting house are literally embedded with gold dust, accumulated over many decades of continuous refining. Many early prospectors spent years working in harsh conditions in outback Australia in search of gold nuggets. 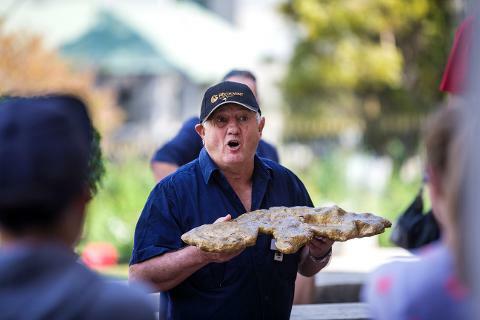 Marvel at Australia's most dazzling collection of natural gold nuggets, wafers and crystals, including Newmont's Normandy Nugget, the second largest gold nugget in existence, weighing an impressive 25.5 kilograms (820 ounces). 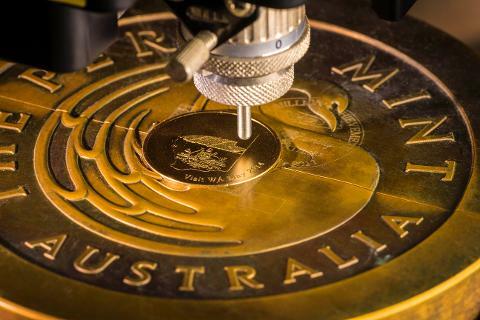 Design a special message or choose your favourite saying to engrave onto an aluminium bronze, gold plated, 99.9% pure silver or 99.99% pure gold medallion. From AUD 17, these medallions are ready to take away in minutes. 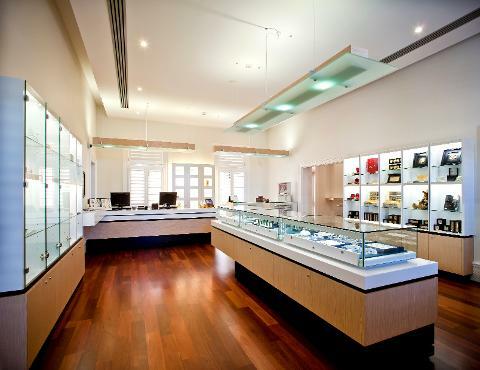 The Perth Mint's retail shop is located in the Mint's original gold receiving room where you will discover a treasure trove of gold, silver and platinum coins, natural gold nuggets, unique jewellery, precious stones and an exclusive range of giftware and souvenirs. An authorised stockist of Argyle Pink Diamonds, Ellendale Yellow Diamonds, Kailis Australian Pearls, Pandora, Guess and many more premium brands. Amid the excitement of a visit to the Mint, take time to relax and reflect in the tranquil surroundings of the inner courtyard café. Enjoy light refreshments or a delicate Devonshire Tea in the alfresco dining area, which is surrounded by turn-of-the-century buildings and framed with a stylised 19th century miners’ campsite. 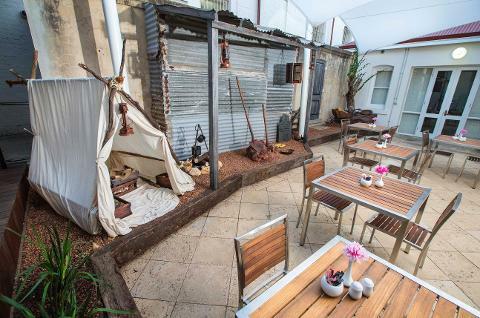 Representing the harsh and basic conditions endured by early prospectors as they searched for gold, the campsite is complete with true to size replicas of Australia’s most famous nuggets. Stake your claim to one of these model finds in photographs as a memory of your time at the Mint. Concession ticket: Available for Australian concession card holders only. A valid concession card must be presented at the Reception Desk when checking in an online booking. Child ticket: Children under the age of 15 years must be accompanied by an Adult.